Public construction projects are an expenditure of public tax dollars; as such, public agencies have an opportunity to develop policies for public construction projects to benefit taxpayers with employment and business opportunities. 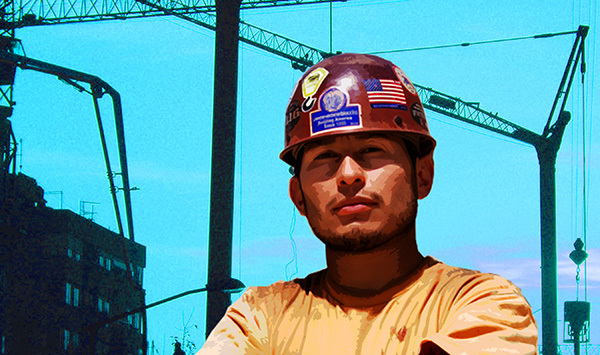 Targeted hire initiatives create institutional mechanisms to increase the participation of socially and economically disadvantaged workers and businesses in public construction projects based on work availability. Many public agencies have used targeted hire to leverage their investment in construction into good jobs for those who need an economic boost. For communities that experience historic disinvestment and chronic un- and underemployment, such work can create lasting stability for families and a pathway to revitalize the local economy. To better understand the different targeted hire options available to municipalities, the City of Seattle Department of Finance and Administrative Services (FAS) commissioned the University of California, Los Angeles Labor Center to conduct a comparative study of targeted hire initiatives to determine their efficacy and examine the experiences of public agencies in developing and implementing them. The analysis is based on 14 in-depth case studies of project labor agreements and ordinances, as well as a scan of 20 examples of other targeted hire initiatives.